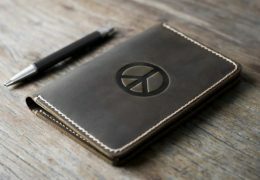 Want a journal notebook that creates a strong statement? 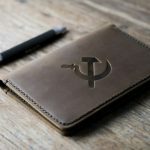 The hammer and sickle design is for people who likes to fight for what they believe in. 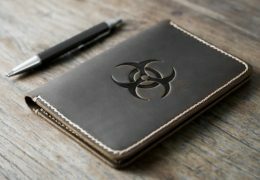 If its about change this is the right journal notebook to start this change with. 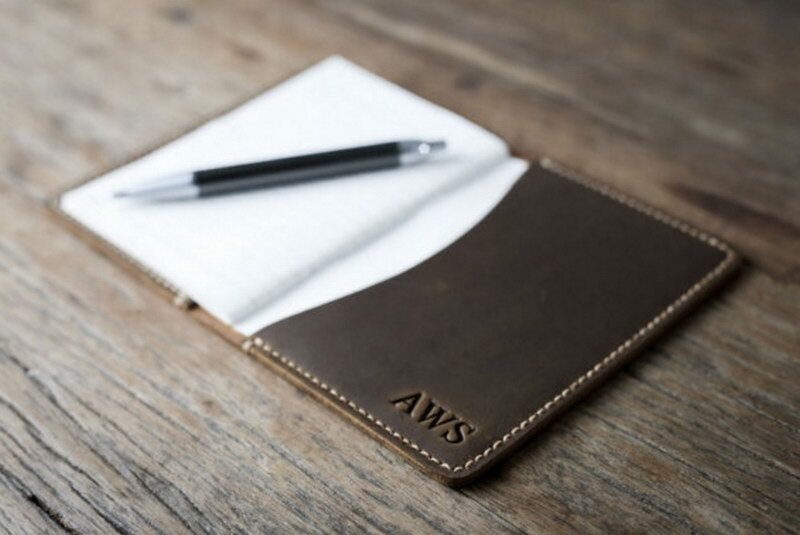 Keep the idea juices flowing in as you write or draw on the pages of this journal. 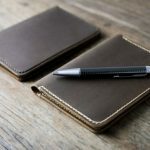 They say that you need a journal for posterity sake but, this leather made notebook is a better option than using standard notebooks. 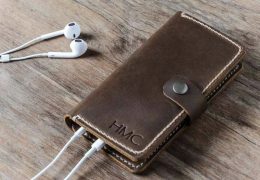 For people who rarely memorize information the ideal option is to own a journal notebook. 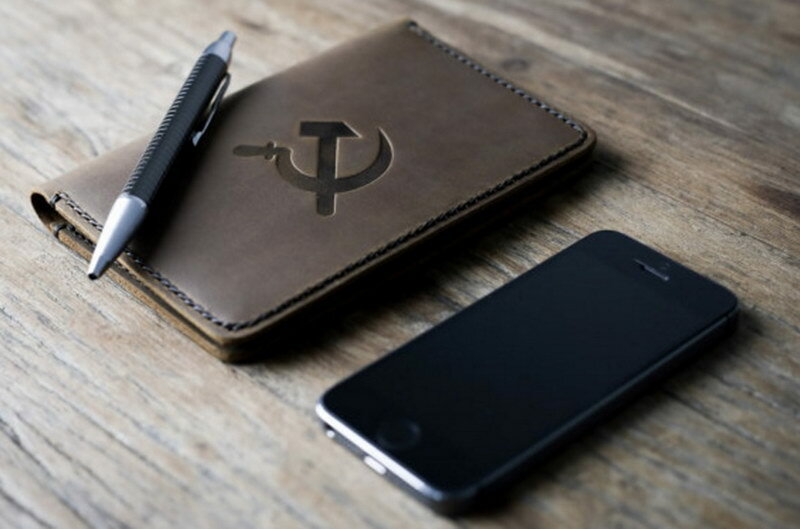 Having this personalized with a hammer and sickle decal would be an equally good idea as well. This symbol might be viewed as used by somebody who wants to create a strong statement. If you are Russian or from China you would clearly understands what this is. If you are not any of these two, but, would like to be an owner of a sensationally controversial piece of journal notebook order this. 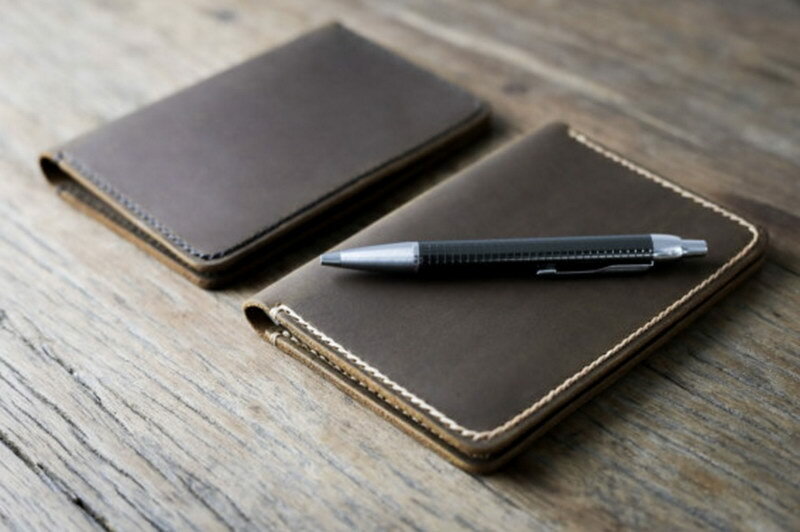 Wont you like to be inspired whenever you pick your journal? 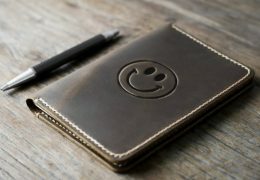 How about the joy of owning a notebook that is uniquely yours? 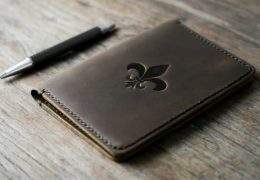 You can have all of these if you buy this journal leather notebook. It will be a lovely addition to your collection. It can also be a conversational piece as well. 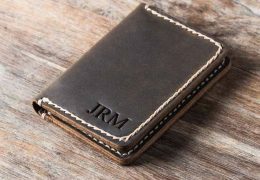 If you always find personalized items something interesting you will like this leather bound journal notebook. What is there not to like about it? 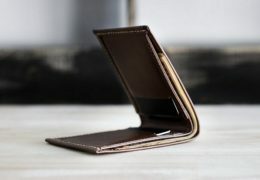 You have a winning combination in your hand because it is not just a notebook alone. 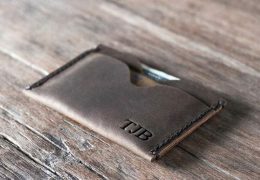 It is also a sort of wallet. 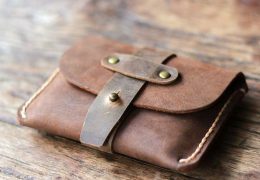 However, this will not hold coins though because the primary intention was to create a journal. 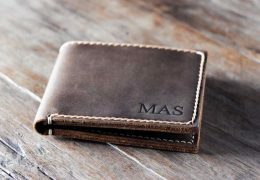 The wallet factor was added as a special feature or bonus if you want to call it that. 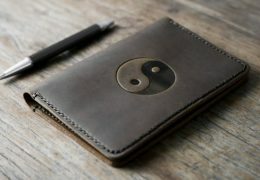 If you want to have a unique notebook and diary at the same time choose this one. Being unique has its advantages because there is no one that has it. 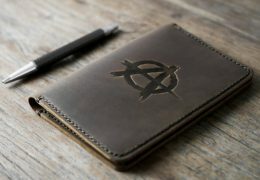 Of course there might be similarities in terms of the cover use however, when you order for a logo or initials on it no one will mistook this for being the journal that they own. The cover is a dead giveaway that this is your property. This is a case when the tools maketh the man and not the other way around. 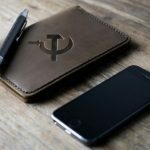 Whether or not you recognize that your choice of a journal notebook reflects your personality, it does. 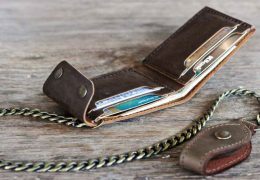 Thanks to this wallet maker because the journal is a wallet as well that can hold your credit card and cash as well. 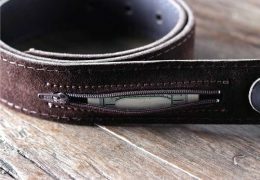 You also dont need to start from scratch because the design frame is given to you to personalize. 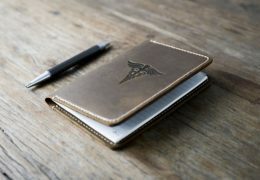 No matter where your day takes you, this journal notebook will be with you acting as your confidant. 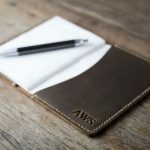 This is a must have especially if you love writing and traveling. 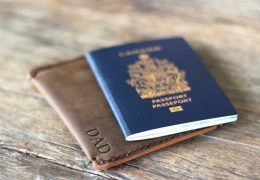 It takes out the extra effort of using a wallet because you got yours with the use of this journal. 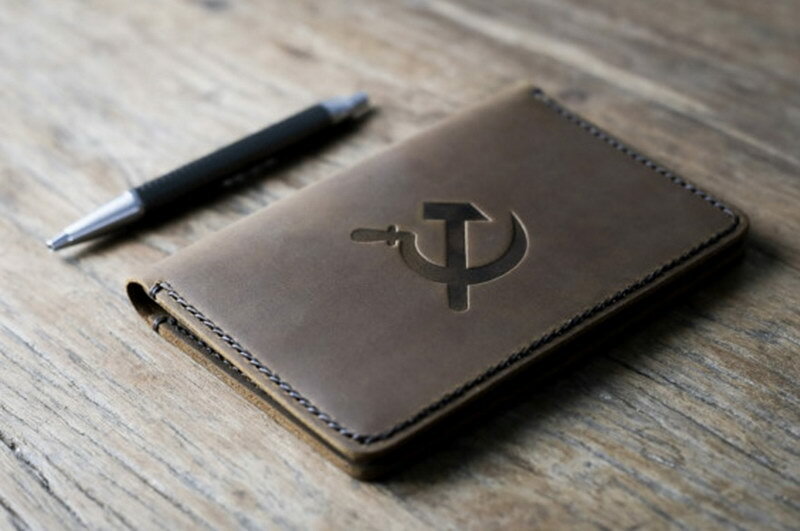 No one will suspect that it contains more than just a notebook.